My Little Box is now the only beauty box that I subscribe too. Sent all the way from France, My Little Box UK is a little treat to me, from me! 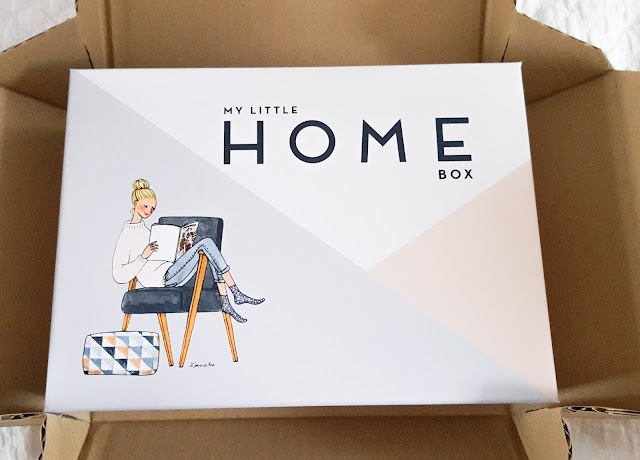 This month's box is themed 'My Little Home Box' - and I must say I absolutely adore it. 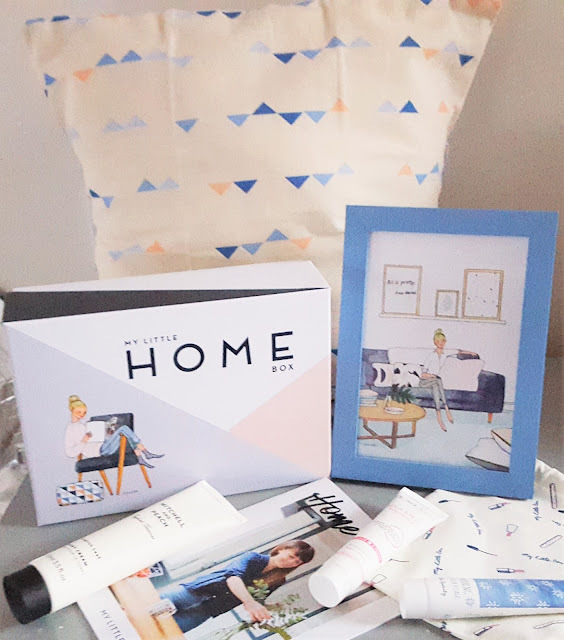 I adore the geometric design of the February 2016 My Little Box, it's so clean and fresh looking and home themed?! My inner Pinterest addict screamed with happiness. 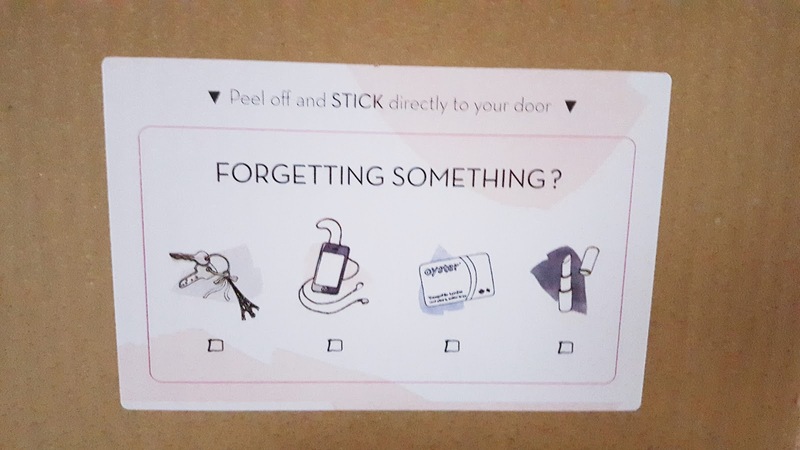 The sticker of the inside of the box is really handy (below), something that you can stick on your front door to remind you; before you leave every morning to take the essentials with you! Keys, Mobile Phone, Oyster card and Lippie - the ultimate girls survival kit. I really love the My Little Box geometric cushion cover, available in three different patterns there's something for everyone. 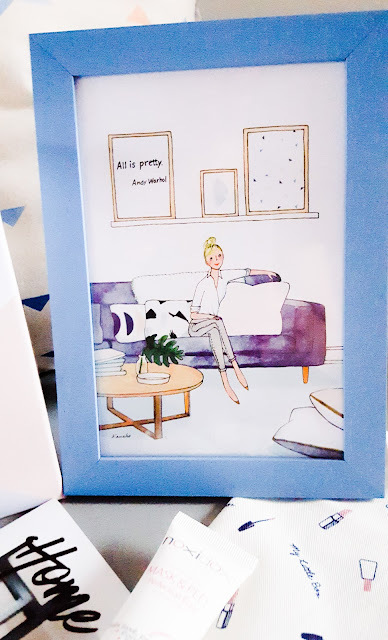 Also included was a framed print from Kanebo the illustrator, which is also reversible according to your mood. The fab drawstring bag this month is covered in a makeup print - which I really love. A really well put together box this month. 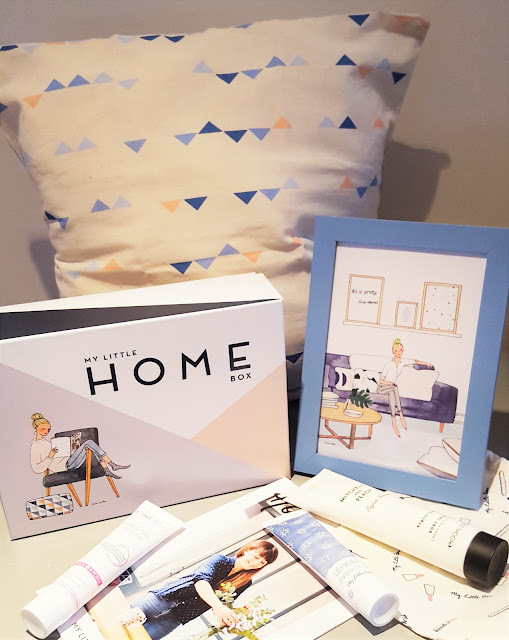 I adored the home articles in the My Little Box magazine. What do you think of this month's box from My Little Box? 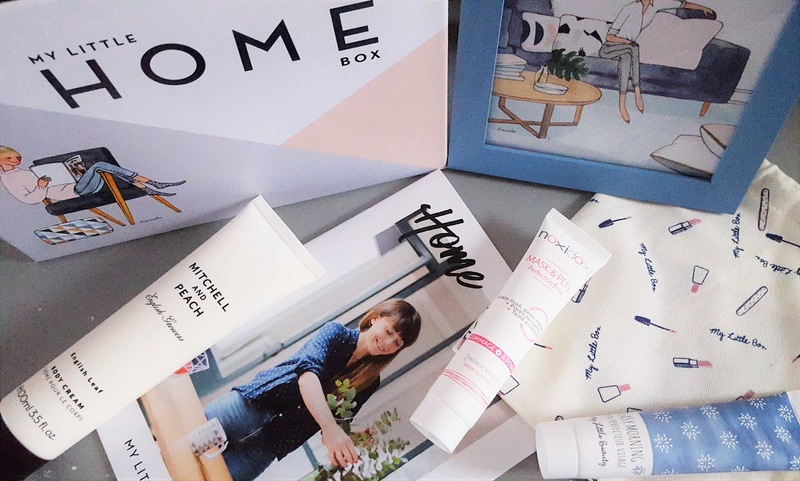 What beauty boxes do you subscribe too?